!! !Now with Apple Watch Support!!! 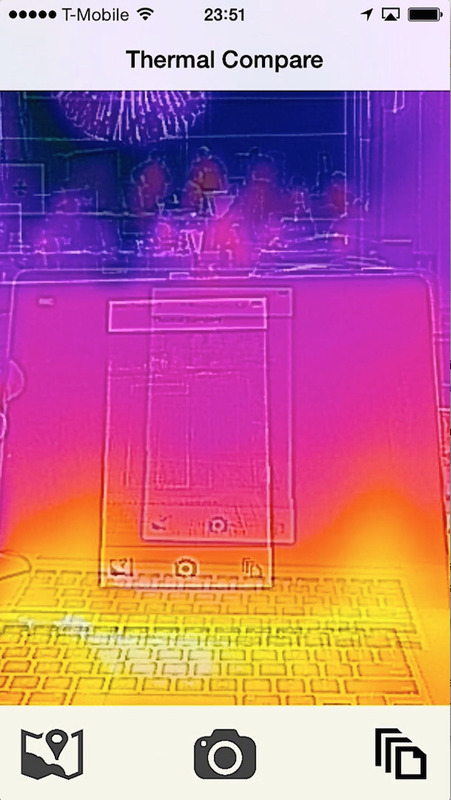 Remotely view the Thermal Image Camera feed on your Apple Watch! Thermal Compare is a revolutionary companion app for the FLIR One! Make your FLIR One thermal sensor Contextually Aware! Automatically Group your Thermal Images using your GPS! Get help lining up your photos with Smart Guide overlays! Make Thermal Surveys easy with our simple User Experience! Don’t delay make your FLIR One contextually aware today!